Cut down flowering perennials to ground level once they have become untidy or been flattened by wind and rain. 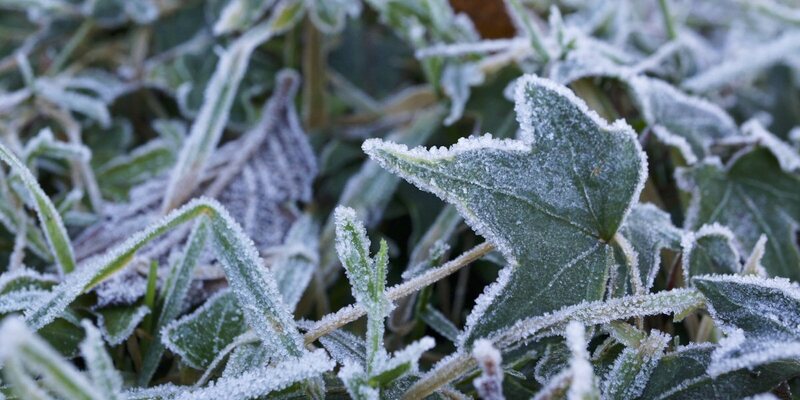 Protect vulnerable plants from frosts. Spread mulch around shrubs and over flower borders to protect roots and emerging bulbs and to improve soil condition. Cut out diseased branches from trees and shrubs. 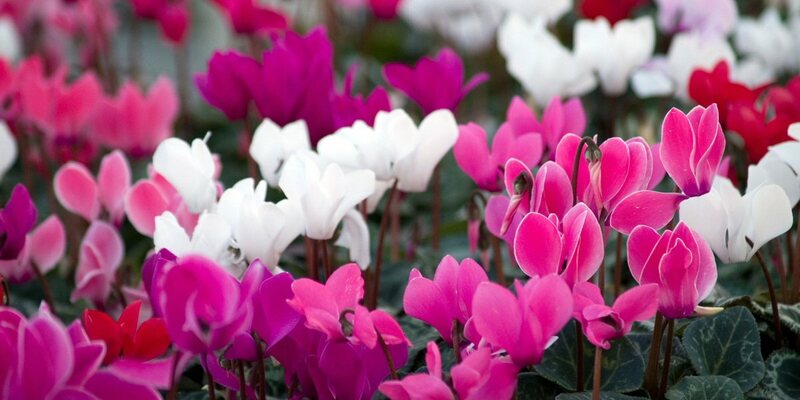 Continue to plant container grown and bare-rooted plants when soil is not frozen or waterlogged.